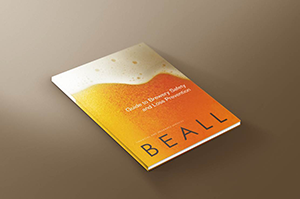 Beall Brewery Insurance is proud to be a sponsor of the nation’s largest craft brewery industry gathering: the Brewers Association Craft Brewers Conference and BrewExpo America, which will take place April 8-11 in Denver. Your brewery equipment is at the heart of your operation. After all, without your equipment, you wouldn’t be able to bottle or label your product—or to brew it in the first place! Your brewery’s workers are your greatest asset. They are the people who keep the business up and running. Your team allows you to brew beer, to manage your inventory, to serve customers, and to grow the business. 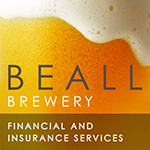 Beall Brewery Insurance reports that organizations worldwide lose an estimated 5 percent of their annual revenues to fraud, according to the 2016 ACFE Report to the Nations on Occupational Fraud and Abuse. The median loss for small businesses (with fewer than 100 employees) is $200,000.